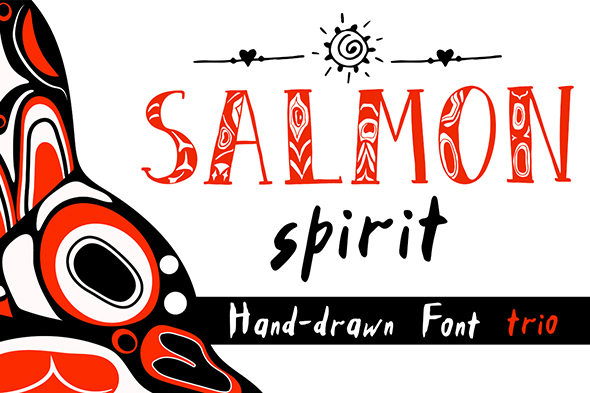 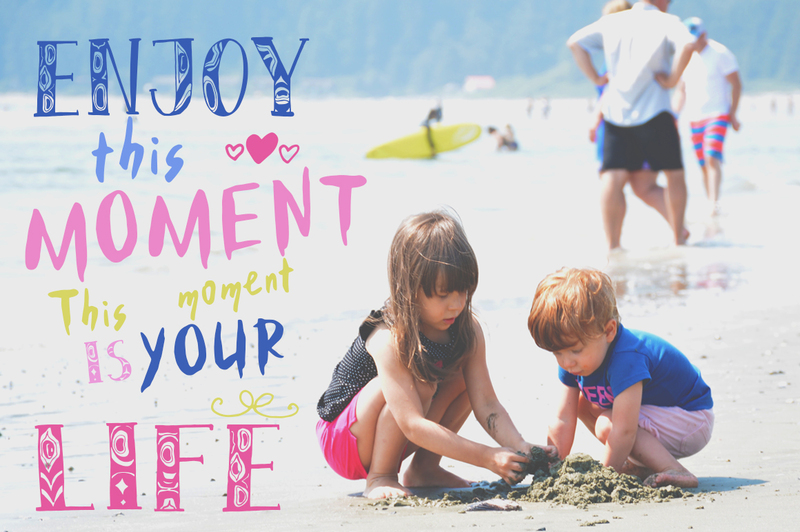 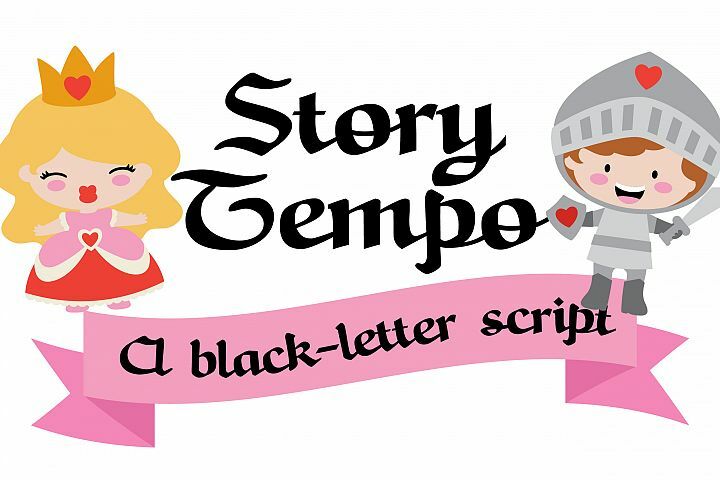 Introducing Salmon Spirit Font Trio! 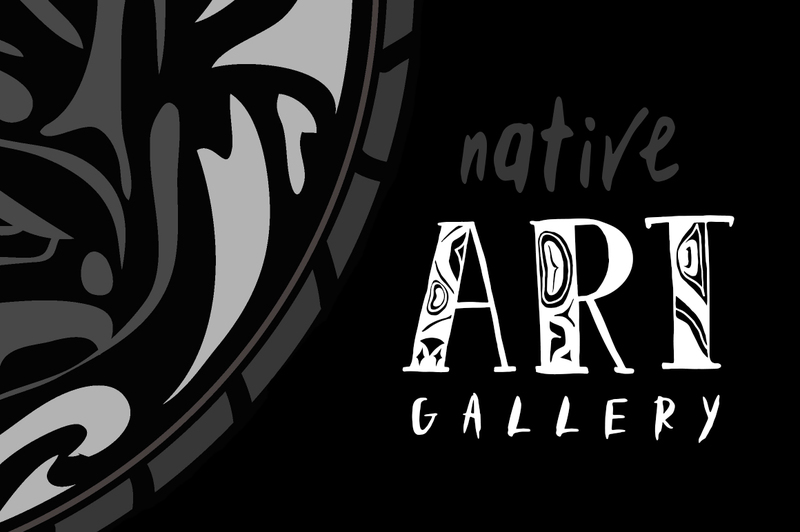 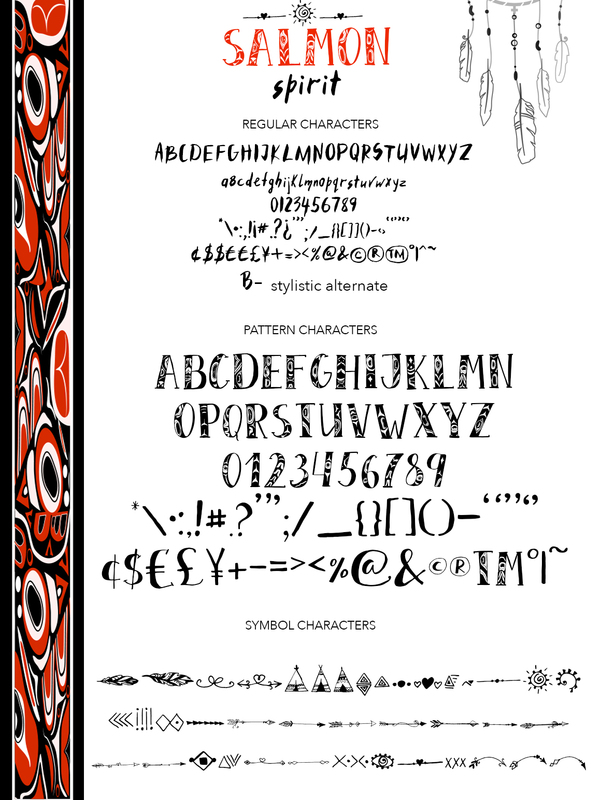 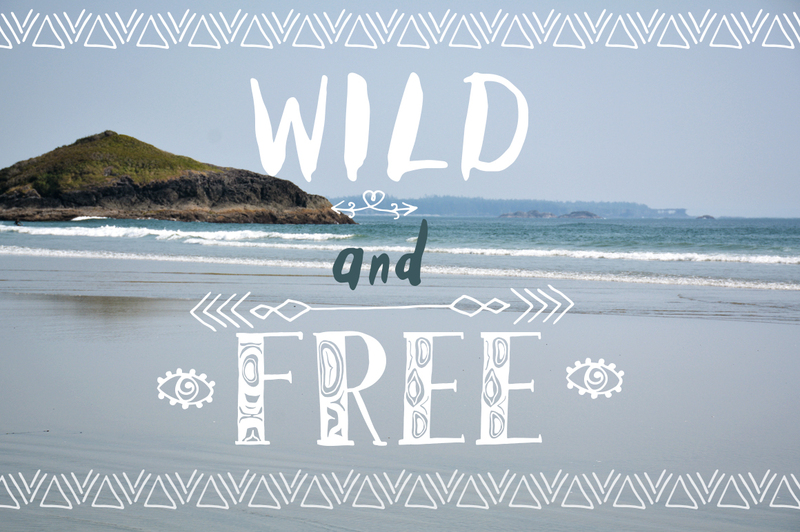 100% Handwritten font trio with lots of personality performed in North American Indigenous style. 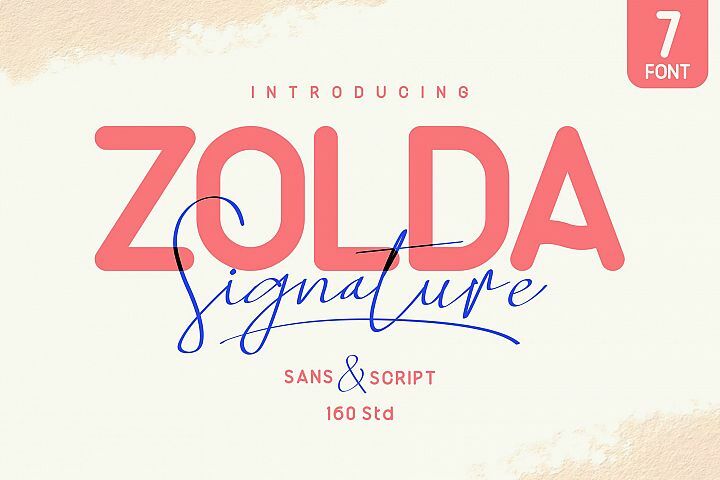 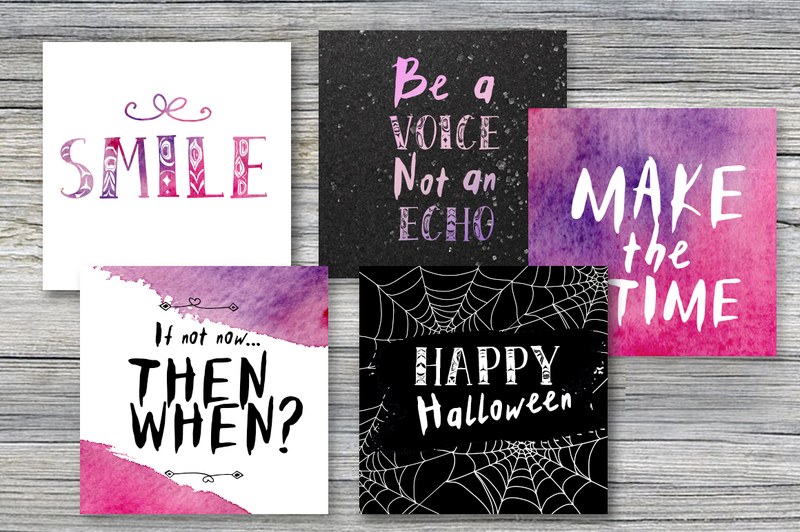 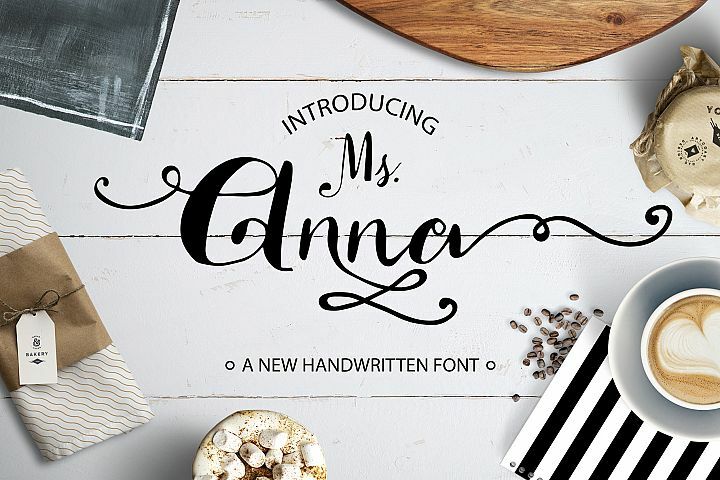 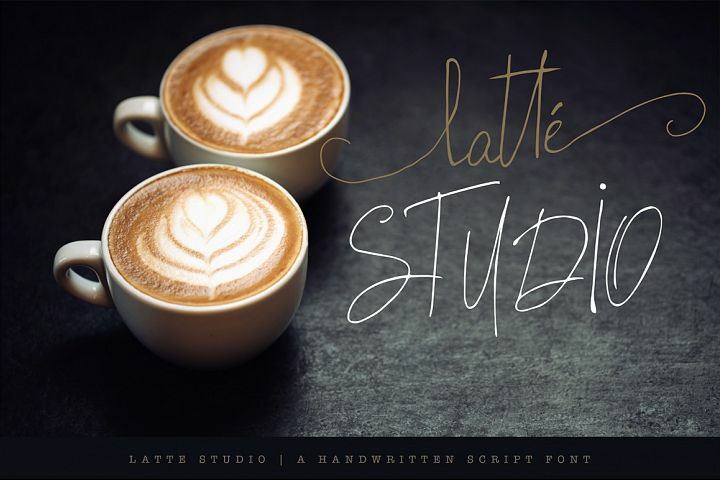 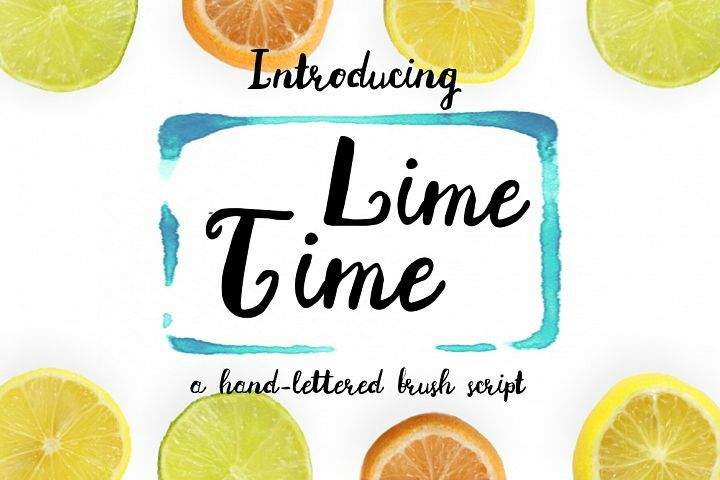 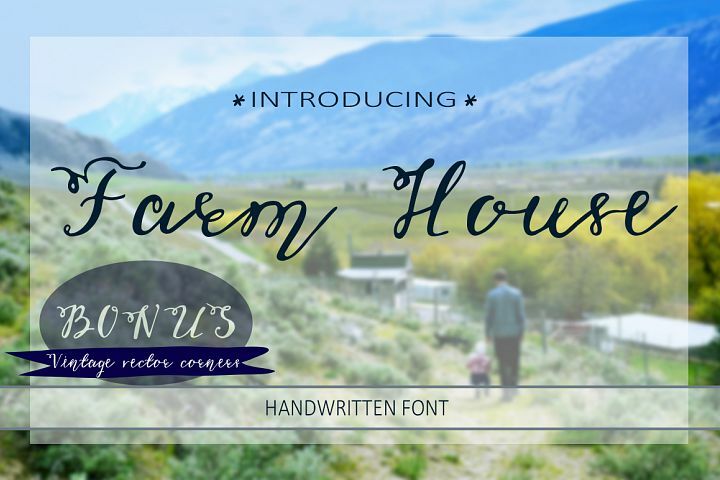 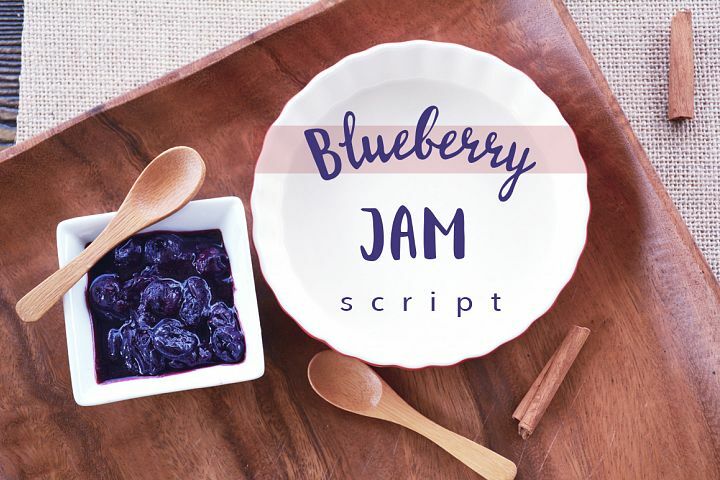 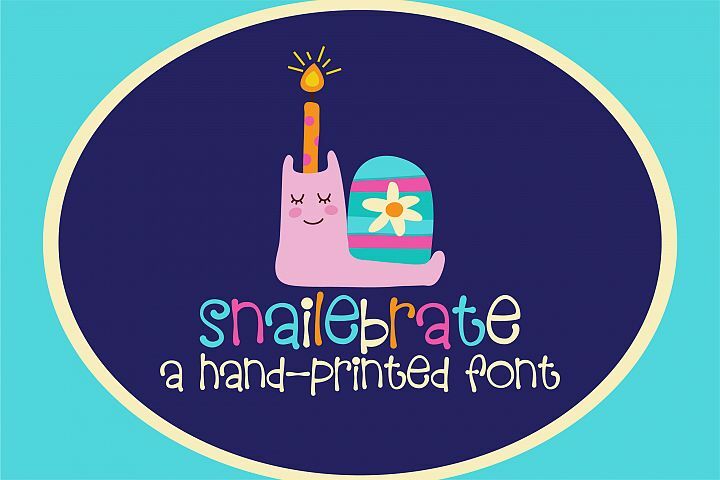 Handwritten font perfect for greeting cards, branding, social media, packaging, prints and more. 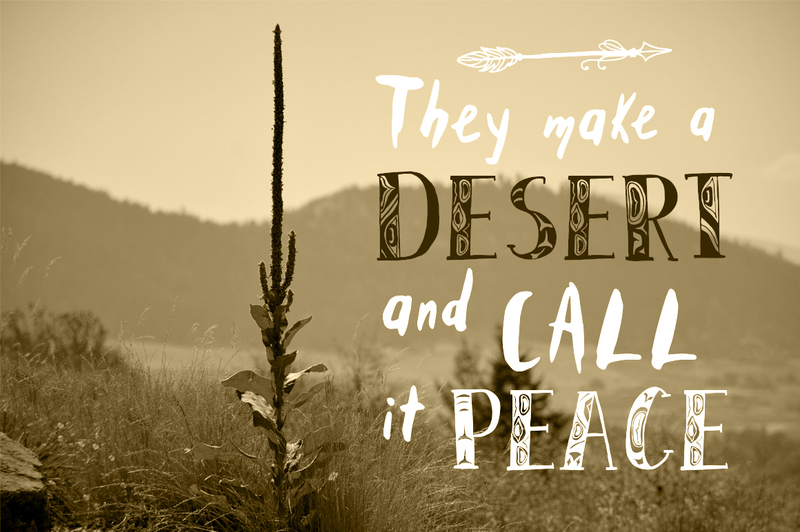 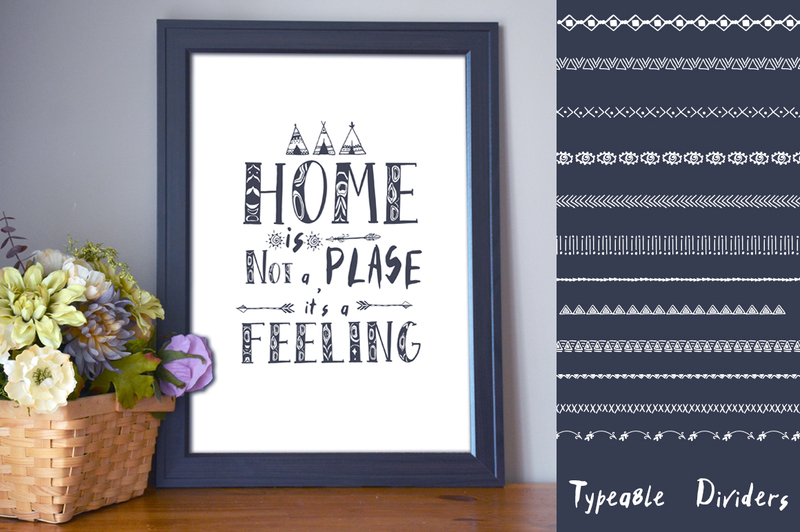 Salmon Spirit Font Trio has a variety of unique features to create compelling handmade outcomes. 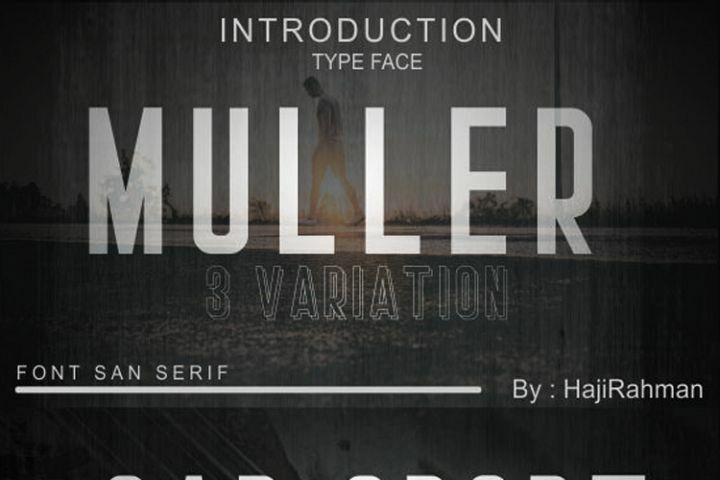 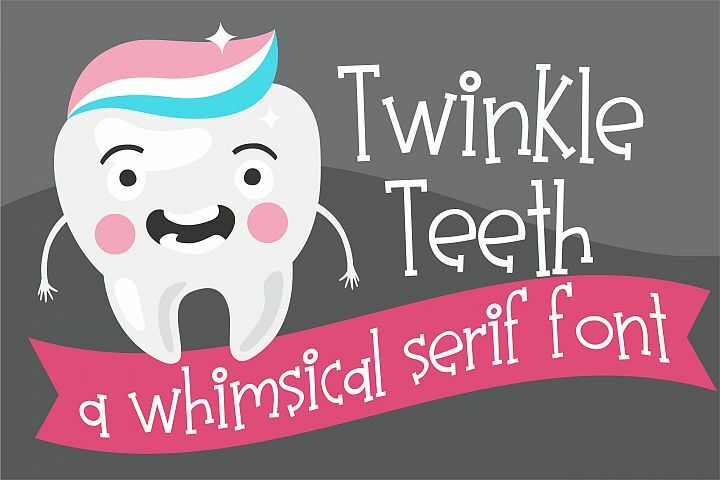 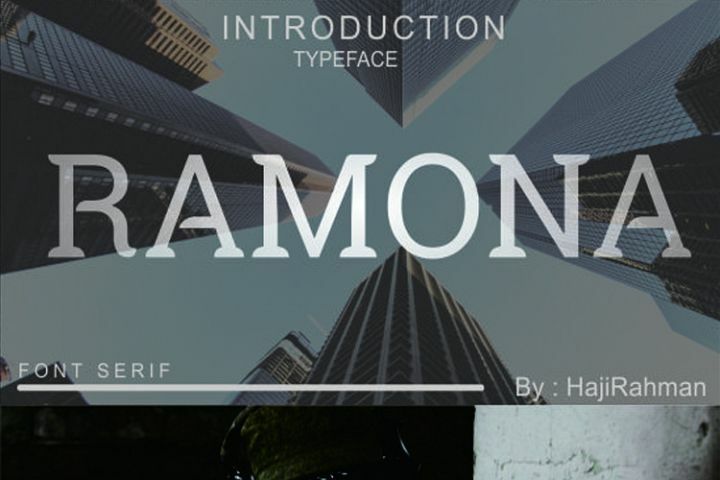 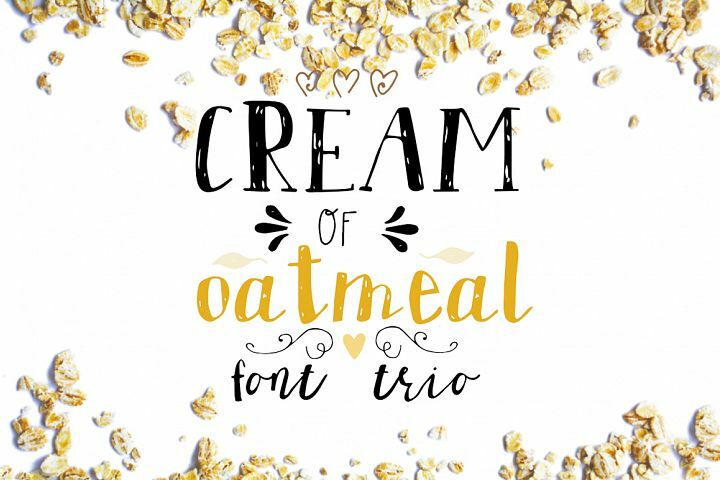 OTF is included for the full, Salmon Spirit Font Trio.